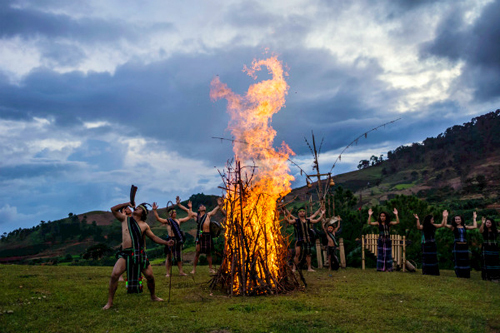 Visitors can join great festivals, experience active and unique lifestyle of the locals and admire picturesque natural landscapes. Christmas is not just about Santa Clause, Christmas tree or traditional customs. 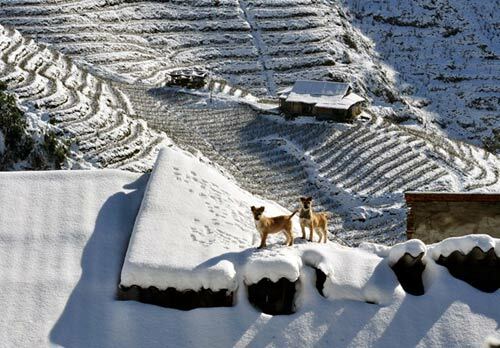 Let’s make your Christmas 2014 different by visiting these 3 destinations in Vietnam. 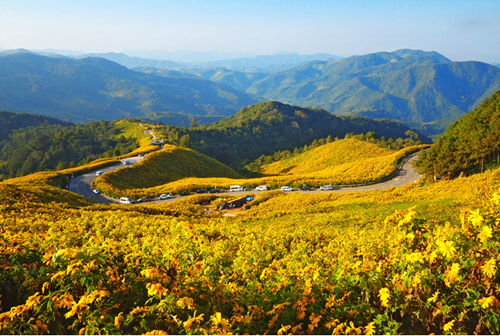 Da Lat in the end of the year is covered with beautiful golden wild flower. The sunshine effulgent color of this flower makes the whole plateau more stunning, charming and eye-catching. 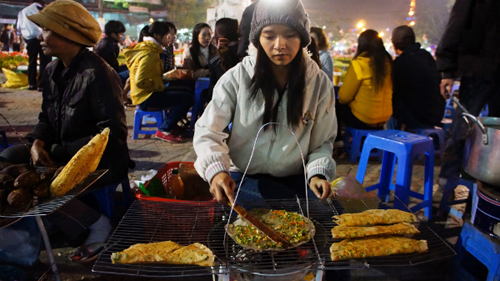 At night, you can enjoy wonderful street foods with a lot of local specialties such as banh trang nuong (grilled rice paper wrapper), soy milk, grilled corn, etc. 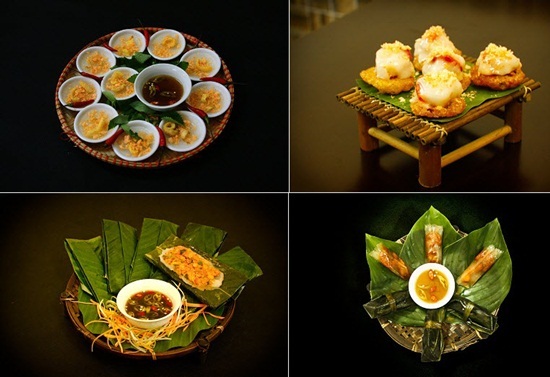 Or joining festive activities to celebrate “Winter festival” held from December 23 to December 27 such as flashmob dancing, photo exhibition, cooking competition, tea festival and a lot of cultural events. 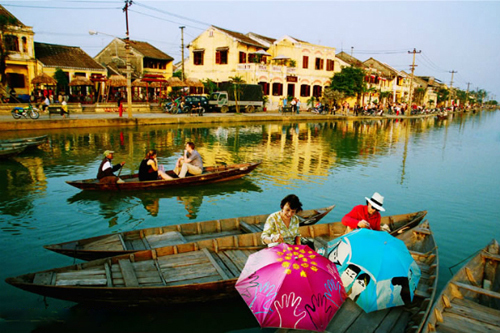 In Central region, Hue and Hoi An will bring you romantic and peaceful feeling with ancient architectures and streets. 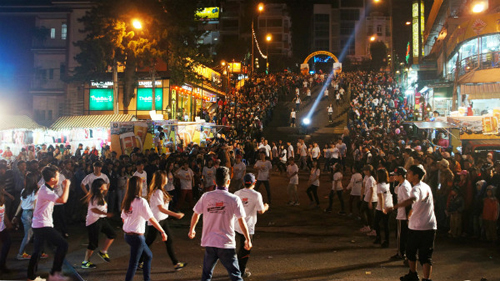 At Da Nang, you can feel vibrant and bustle atmosphere of a big city on Christmas. 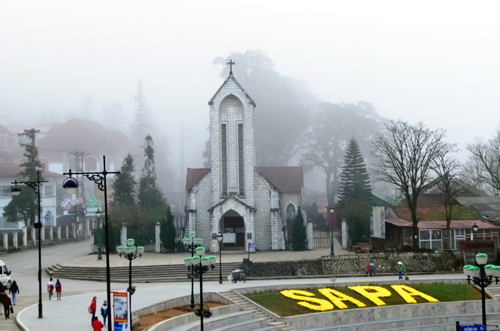 Coming to Sapa in the West-northern region in the last days of year is perfect idea. You can experience the freezing cold densely frosting morning. 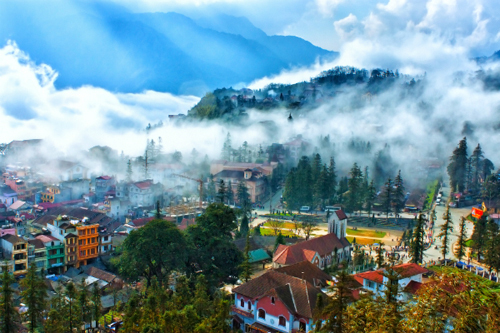 How to get Vietnam Visa from Denmark? 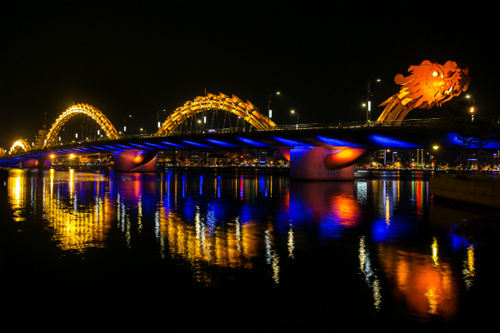 How easy to get 6 months or 1 year visa on arrival to Vietnam in 2016?